Nothing beats that feeling you get when you finally find a good show to watch. What’s even better is finding a show so good you can’t stop watching. I’m talking about the stay-up-til-3:00-AM-again-even-though-you-promised-yourself-you-wouldn’t kind of shows. Once you’re hooked, it’s hard to stop! Trust me, I know. 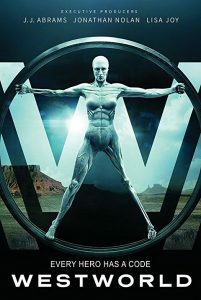 Shows have come a long way in terms of depth and storytelling, and if you’re like me you have an affinity for sci-fi shows, here is a list of some of the best “on-air” sci-fi shows you can (and should) binge! 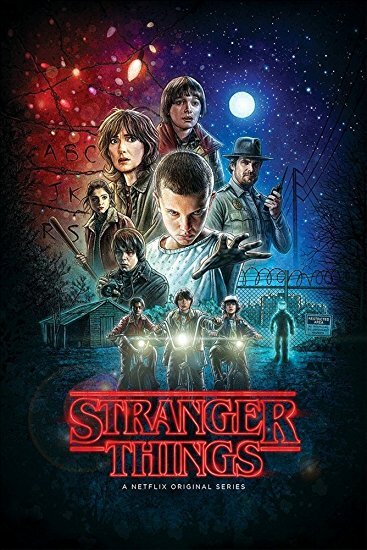 Stranger Things is a love letter to the ’80s classics that captivated a generation. Set in 1983 Indiana, a young boy named Will vanishes. His mother Joyce launches a terrifying investigation into his disappearance. As friends, family and local police search for answers, they are drawn into an extraordinary mystery. When things unravel, we are introduced to dark government agencies and seemingly malevolent top-secret experiments, terrifying supernatural forces, and one very strange little girl. Westworld isn’t your typical amusement park. Intended for rich vacationers, the futuristic park allows its visitors to live out their most primal fantasies with the robotic “hosts.” However, the robotic hosts have evolved an artificial consciousness that is similar to, yet diverges from, human consciousness. No matter how illicit the fantasy may be, there are no consequences for the park’s guests. This allows guests to indulge in anything they desire. Ultimately, desire can come at a price that even the richest may not be able to afford. 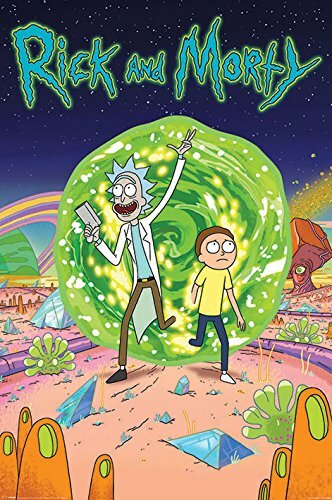 Don’t let Rick And Morty’s cartoon exterior fool you. This show is as clever as it is dark. The series follows the misadventures of alcoholic scientist Rick and his overly nervous grandson Morty, who split their time between domestic family life and intergalactic misguided adventures. They often find themselves in a heap of trouble, usually created through their own actions (okay, mostly Rick’s). These two get themselves out of trouble in the most entertaining ways. 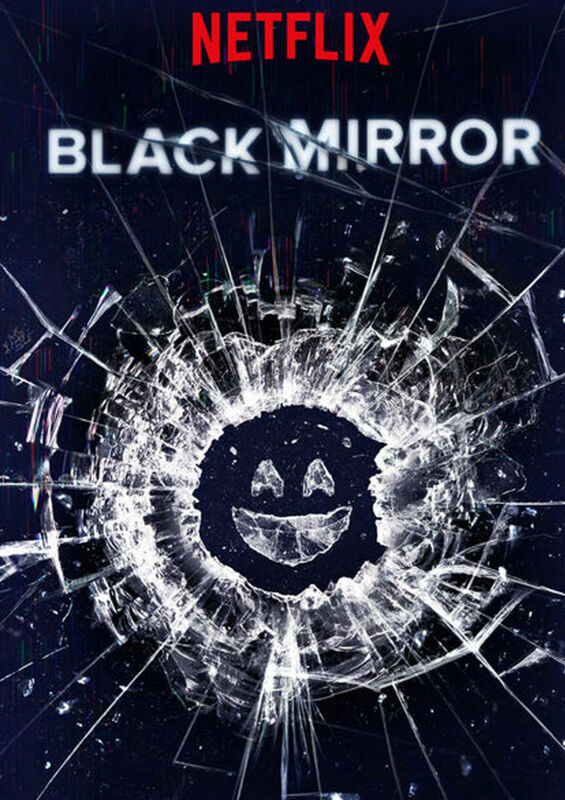 Black Mirror makes you think. This entire show is about the potential dangers of technologies in our everyday existence. Though we aim to make our lives better with it, are we only getting worse? 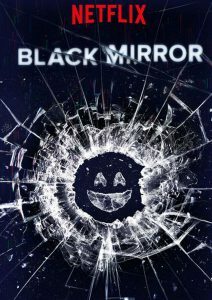 Black Mirror has some heavy episodes under its belt with four seasons and a couple of awards as well. “San Junipero” (one of the only happy episodes you will receive) won an Emmy Award! It shows us the horrifying possibility of what humankind and technology can become. It will leave you wanting to move to a remote cabin in the woods. Still itching for more great sci-fi shows? Make sure to stop by your local Bookmans for all kinds of amazing sci-fi gems ranging from a blast from the past to maybe even some new ones you haven’t heard of yet! We always have sci-fi recommendations, so feel free to ask!